"Helping people in organizations lead without a title." Robin Sharma is the globally celebrated author of 15 international bestselling books on leadership including The Leader Who Had No Title, the phenomenal #1 blockbuster that is inspiring a movement around the idea that “Now, anyone – in any organization – can show Leadership”. His work has been published in over 62 countries, making him one of the most widely read authors in the world. He shot to fame with The Monk Who Sold His Ferrari, which has topped international bestseller lists and sold over 4,000,000 copies. 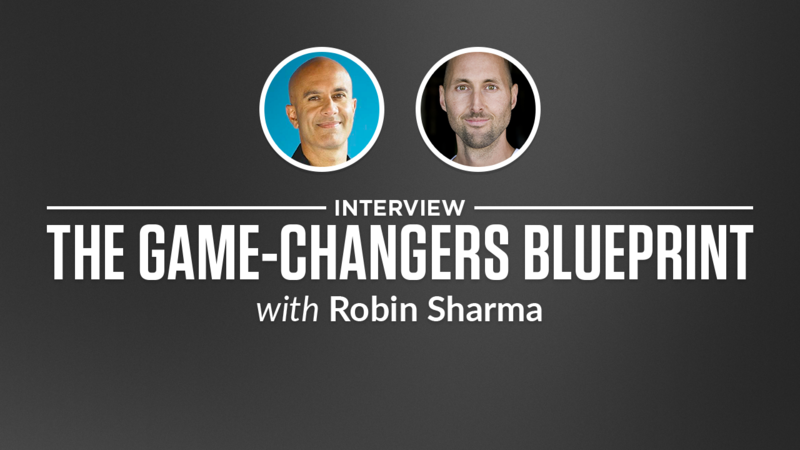 Robin is the founder of Sharma Leadership International Inc., a training firm with only one focus: helping people in organizations Lead Without a Title. Clients comprise of many of the FORTUNE 500 including Microsoft, GE, NIKE, FedEx and IBM. Organizations such as NASA, IMD Business School, Yale University and The Young President’s Organization are also SLI clients. Robin is a former litigation lawyer who holds two law degrees including a Masters of Law.